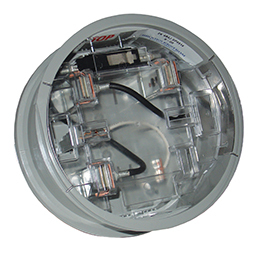 Allows a form 12S or 25S network meter to be installed in a standard residential form 2S meter socket. 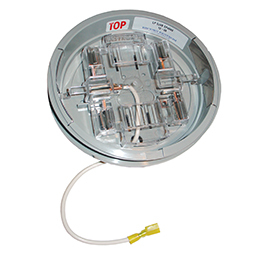 The adapter provides a wire to attach to the neutral in the meter socket and adds a fifth jaw in the adapter for neutral connection to the meter. Allows an ANSI form 3S meter to be installed in a socket wired to the Canadian 3S standard. The adapter has a plunger bypass to short CT the secondary upon meter removal. It also moves the VT common/ground/neutral connection from position 4 to 5.